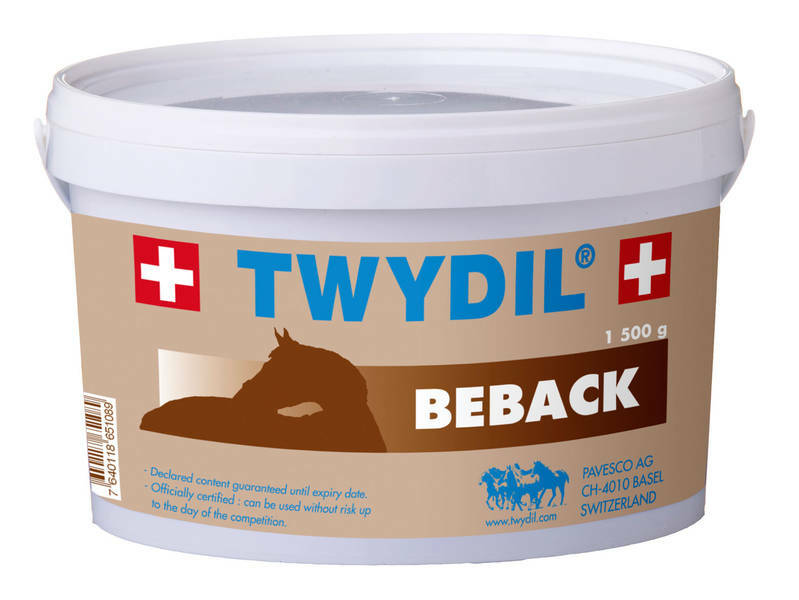 For aged horses to help muscle wasting. In cases of difficulties with chewing. Improvement of the coat- and hoof condition. Helps horses at convalescence, stabilizes the intestinal flora and helps horses that have lost condition.